It’s funny how many advertising slogans can be applied to the murky world of drugs. 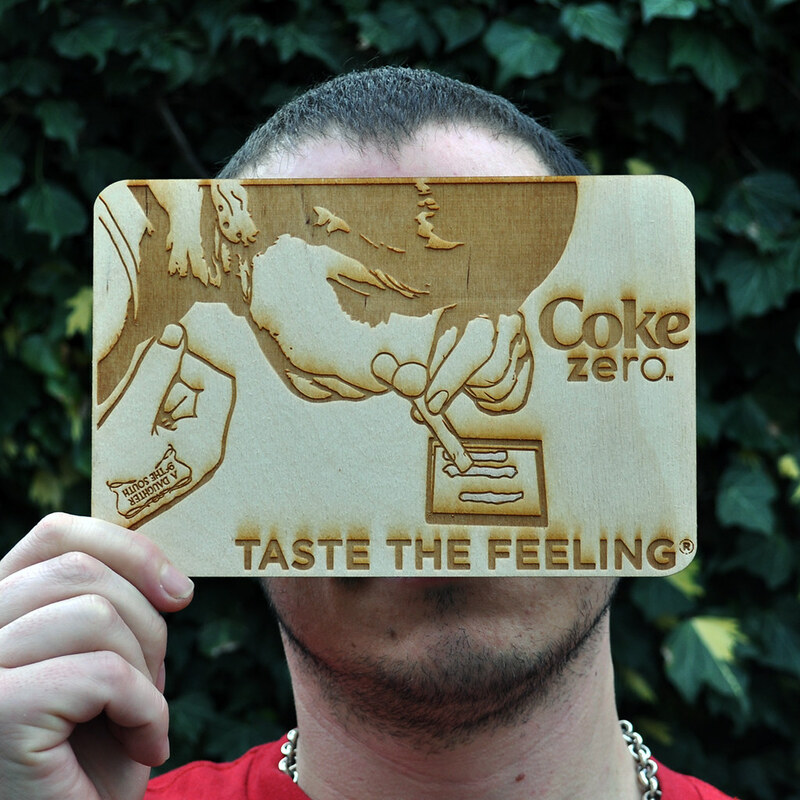 For today’s instalment in a series we’re imaginatively calling ‘badvertising’ we’ve gone for Coke Zero and the classic ‘Taste the feeling’ tagline. We could have just have easily used ‘real Coke taste and zero calories’ but preferred the classic tagline as it’s a little more descriptive.